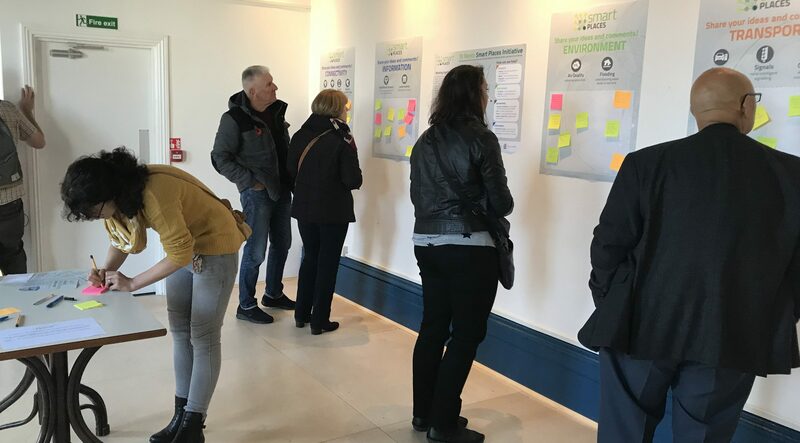 More than 50 people dropped in to the first Smart St Neots Meetup held at the new Art & Soul café to discuss key issues facing the town over a cuppa and cake. The Smart Places Initiative for St Neots forms part of the Cambridgeshire and Peterborough Combined Authority’s St Neots MasterPlan and is being led by the County Council’s Connecting Cambridgeshire programme in collaboration Huntingdon District Council, St Neots Town Council and local community groups. with traffic, parking, air quality and real-time local information among the most popular topics.